In writer/director Nancy Meyers' The Holiday, two women on opposite sides of the globe, Amanda Woods (Cameron Diaz) and Iris Simpkins (Kate Winslet) find themselves in a similar predicament. Desperate for a change of scenery, the two women meet on the internet and swap houses for the Christmas holiday discovering that a change of address really can change your life. 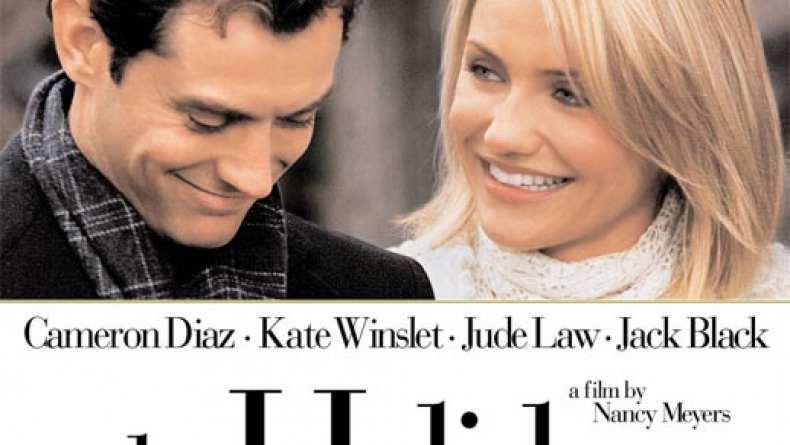 In addition to Diaz and Winslet, The Holiday also stars Jude Law, Jack Black, Eli Wallach, Edward Burns and Rufus Sewell.